Use Case: From 7% of customers having upload problems to virtually none. 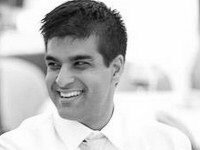 Based in Washington, DC, OpenWater was founded by Kunal Johar and Timothy Spell. OpenWater is a cloud-based platform that automates and helps to grow awards, competitions and recognition programs, like Person of the Year awards, and Restaurant of the Year awards. The online awards submission software allows users to create an awards website, promote entrants and winners, and have complete oversight and control of the process all in one system. 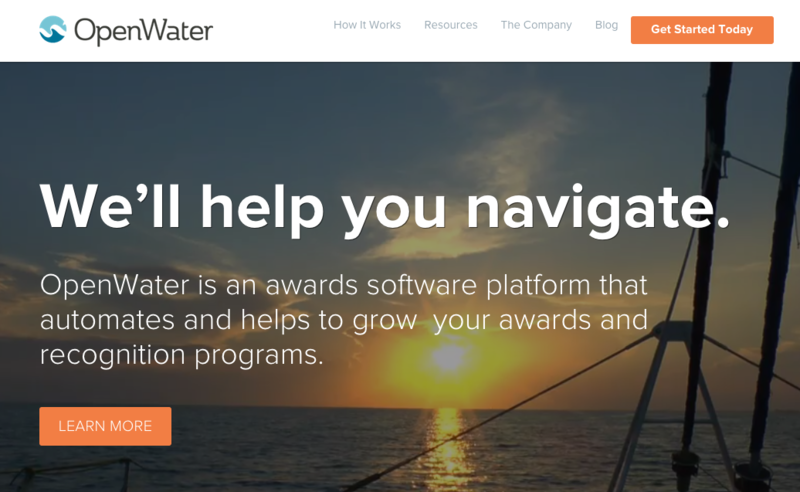 OpenWater wanted to build a comprehensive submission tool with all parts of the submission process in one streamlined location. The goal was to take hassle out of the application process and give both award admins and entrants an experience that wouldn’t give them a headache. But at first, the result was a headache—for OpenWater. OpenWater’s awards management system lets users automatically create galleries of entries and winning submissions with the help of Filepicker. Filepicker streamlines the process, so there’s no need for users to find a developer or manually upload the entries to their competition websites. OpenWater simply displays and promotes entrants in a custom gallery powered by Filepicker. This includes everything from images to videos, and text documents to PDFs—really anything that users want to upload to be judged. Last year, Filepicker handled 100,000 referrals just from one client alone.